The debut EP from Idle Bloom gets treated to the “Mind Reader” video. The thrashed out Nashville group’s first release dropped earlier this month and within the heavy hitting collection of garage rock anthems sits the stand out track “Mind Reader”. Now shortly after the debut, this distorted number earns the downtown driving, cemetery moshing video. Give it a view below. Some Paranoia is out now via Theory Eight. Like Idle Bloom on Facebook. 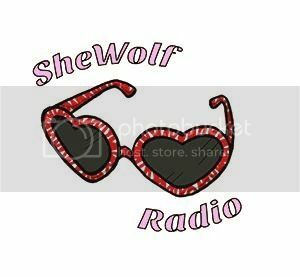 Posted on December 17, 2015 by shewolfradioTagged fuzz rock, garage rock, idle bloom, mind reader, Music Videos, nashville, New Music, shewolf radio, some paranoia, theory eight.